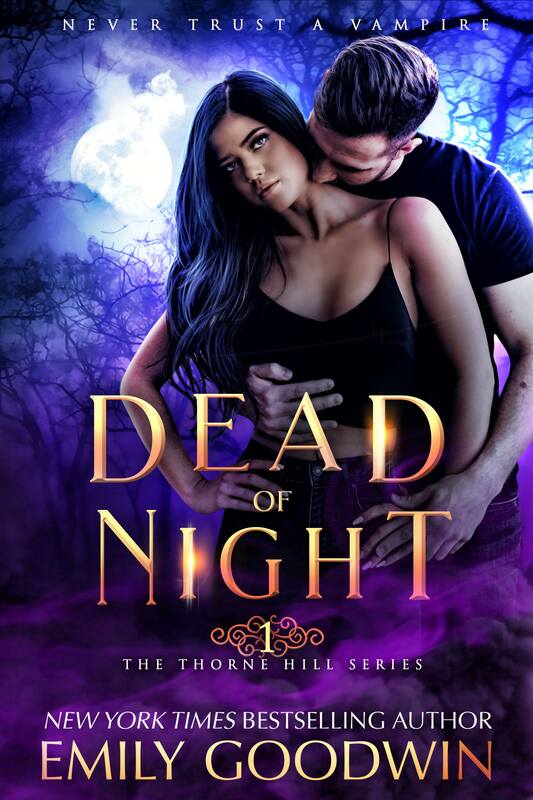 This is the first book in a brand new paranormal series called The Thorne Hill Series and I am in love with this one! 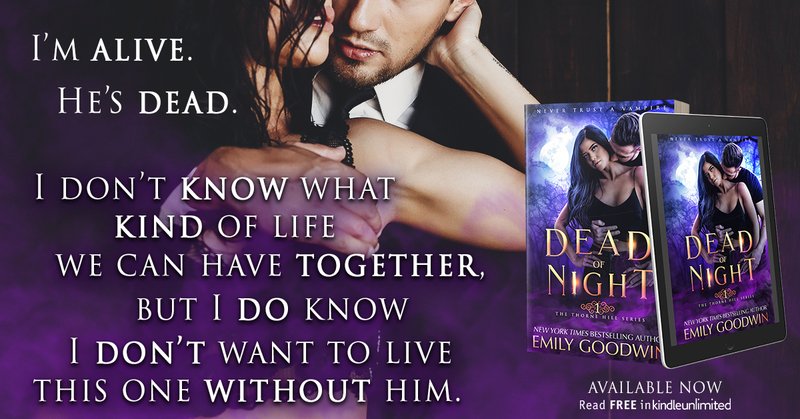 I'm a huge personal fan of paranormal romance stories and this author does them well! She says she really stepped out of her comfort zone writing this one and boy am I glad that she did! Callie is a strong willed and powerful witch and Lucas is a mysterious and alluring vampire and these two couldn't be more perfect for each other! I literally couldn't get enough of these two and their intense chemistry was off the charts explosive! 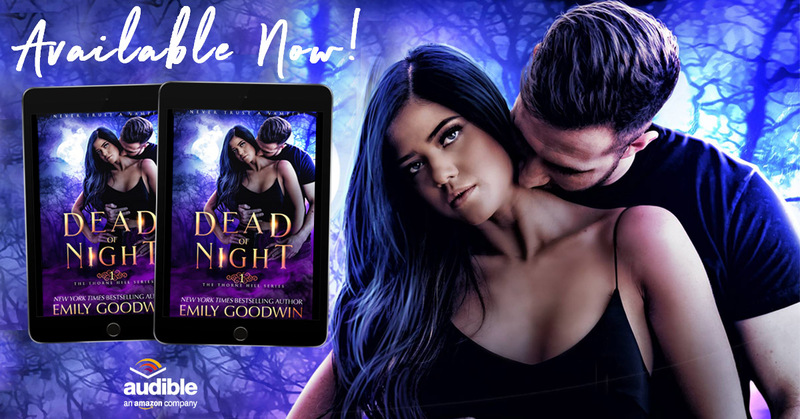 This amazing story has a little bit of everything for everyone, from danger and suspense to smoking hot love scenes that'll leave your kindle screen steamed over and I loved every second of reading this! I can't wait for the next story in this amazingly addictive new series and I absolutely recommend reading this to anyone! *Reviewed this for Reviews from the Heart.